Wish Keen is a levelpack for Keen 2 released on the PCKF's 'Corrupt a wish' thread as part of a response to a wish for more Keen 2 levelpacks. 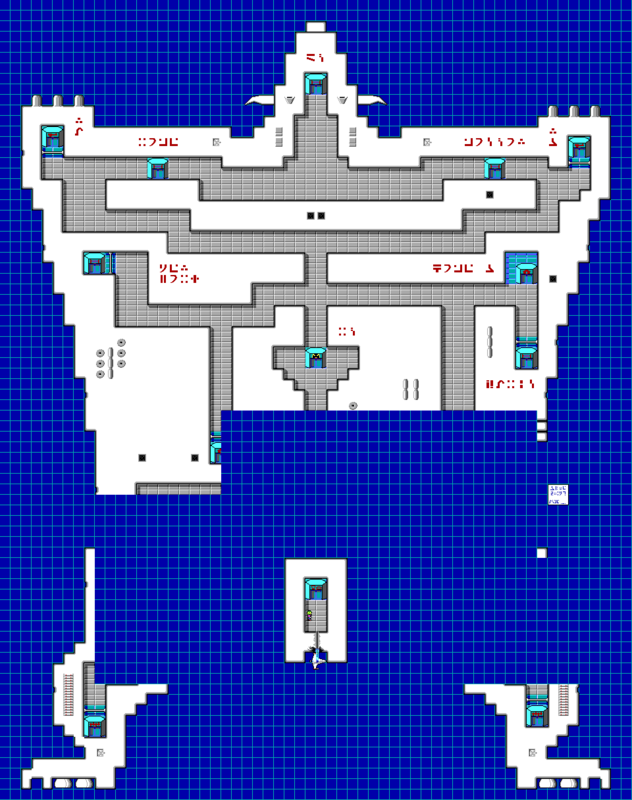 It consists of a single level and modified map, a deliberately low effort response to the initial post. This page was last modified on 25 August 2018, at 01:46.